Are you planning to visit India? Planning to tour through a few Indian cities or thinking about going on a trip? 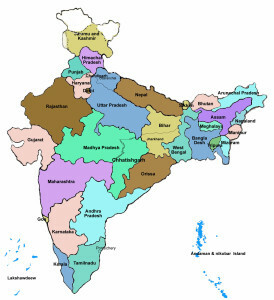 Well, India Travel Guide is your one-stop solution for all your travel planning needs! Wondering how? Well, here’s a sneak peek into our services. We, basically, provide you with all that you need for planning. If you wish to roam about the various important places of India, we give you a list of tours and packages that you can avail. 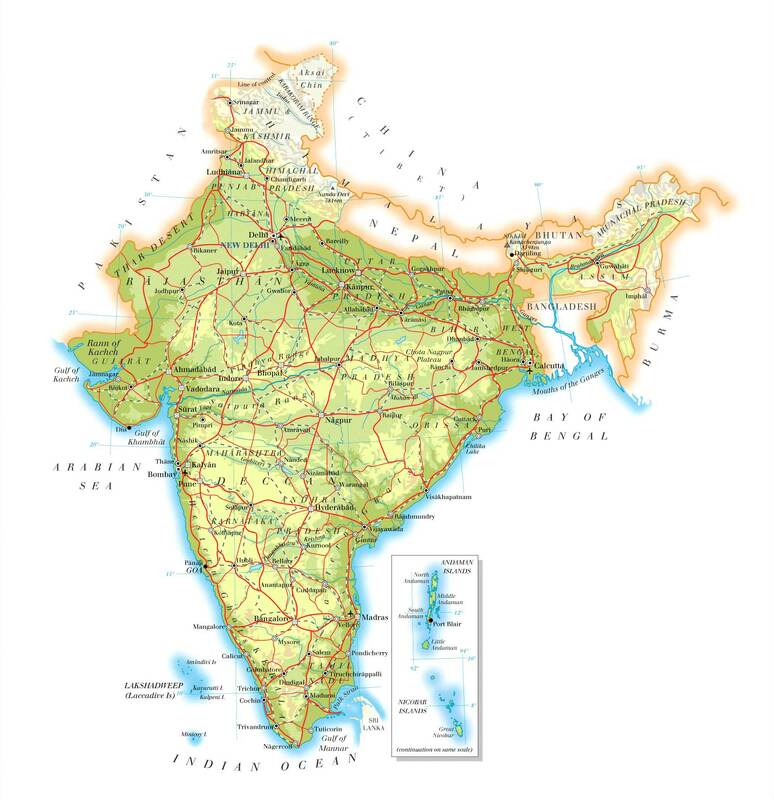 We help you in getting an idea about the important cities that you can visit and their locations within the country with our India City Map. Our services provide you with the option for searching various hotels in the city of our choice where you can check out the available options and even compare the prices to find out which one suits your needs the best! If you are planning to travel by air, all you have to do is to key in your date of travel and destination, and we will provide you with the list of available flights! 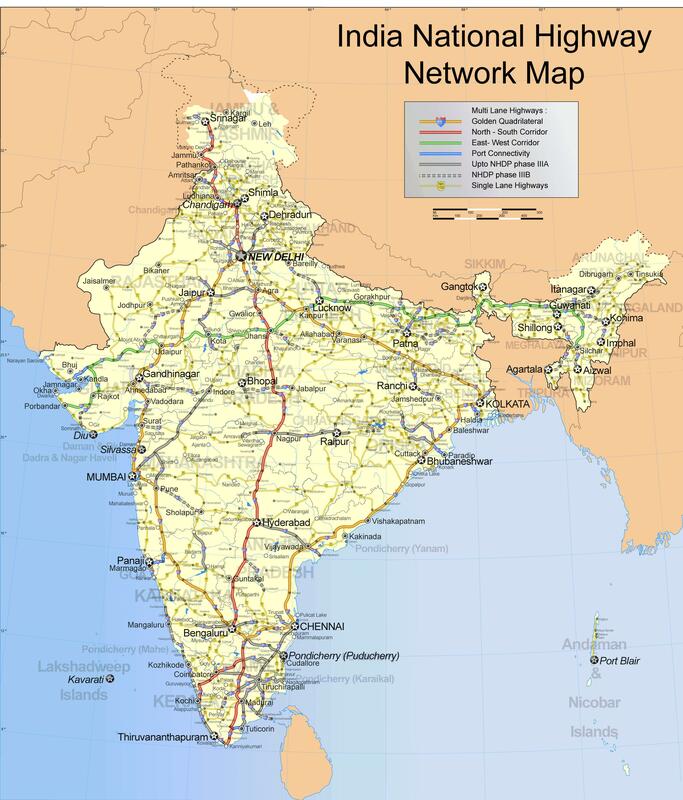 If you are planning to travel by road, you can check out our India National Highway Map, which will give you an idea about which route to take and where you can plan your stops. Planning a budget for your trip is one the key steps of travel planning. You can simply let us know about the destination, the desired number of days, and the number of people travelling, and we will provide you with an estimated quote for your trip! If you need information about any of the cities and their locations in India, you can check out our detailed and updated India Road Map. 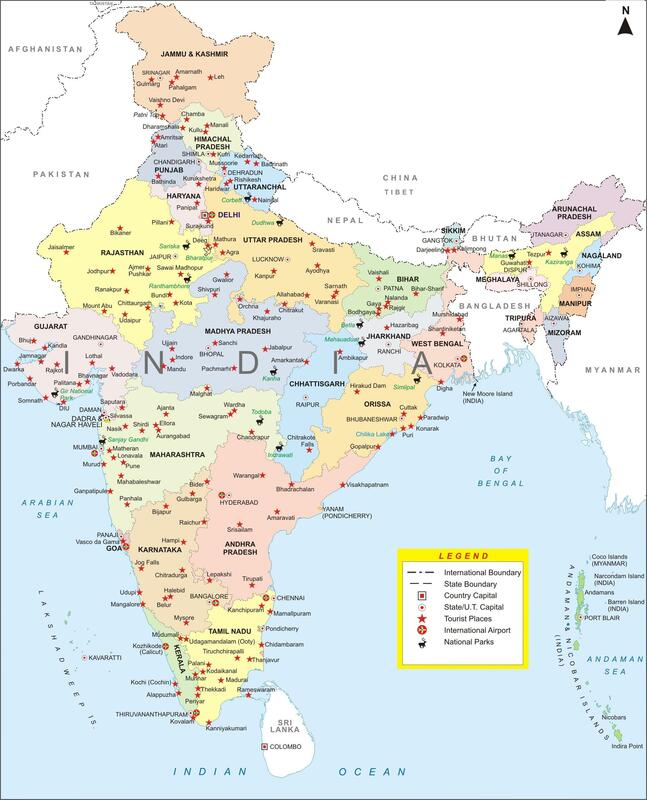 If you wish to explore one particular state and get to know about the important places to visit and where they are located and how far one destination from the next is, you can always take a look at our India State Map to get a concrete idea of your route of travel. Whatever information you need to plan your travel in and out of India, you can safely trust our secure and unbiased services to provide you with the best options.